Provide comfort for the family of Lynda Farmer with a meaningful gesture of sympathy. 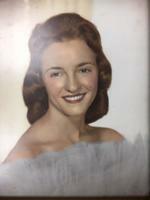 Mrs. Lynda T. Farmer, 79, of Kosciusko, passed away December 6, 2018 at her residence. Funeral services will be held at 2:00 pm Sunday, December 9th at Culpepper Funeral Home Chapel; burial to follow at Unity Cemetery. Visitation will be 2:00 – 5:00 pm Saturday at the funeral home. Rev. James Burrell, Bobby Waggoner and Charlie Long will officiate. Mrs. Farmer was a member of West Baptist Church. She was retired from the Attala Baptist Association. She was known for her homemade caramel cake. She is survived by her husband, Frankie Farmer; daughter, Terri Holt; sisters, Janie Ewing, Joann Woods; sister in law, Carolyn Thornton Johnson; grandchildren, Maggie (Jamie) Hendricks, Carson Holt; great grandson, Fitz Hendricks; friend and caregiver, Ruby Felton. 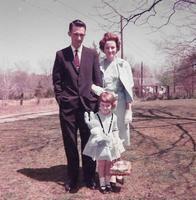 She is preceded in death by her parents, Elon & Bettie Weaver Thornton; brother, Johnny Thornton. Pallbearers will be Frank Lassiter, Scott Myers, Jason White, Owen McLellan, Chris Fortenberry, Tom Ewing and Randy Westbrook. Honorary pallbearers Randy Holloway, present and past Pastors and Directors of Missions of the Attala Baptist Association, Deacons of West Baptist Church. In lieu of flowers memorial may be made to French Camp Academy in Lynda’s memory, 1 Fine Place, French Camp, MS 39745 or Pinelake Church Madison, 223 Old Jackson Road, Madison, MS 39110. A special thank you to Kindred Hospice. 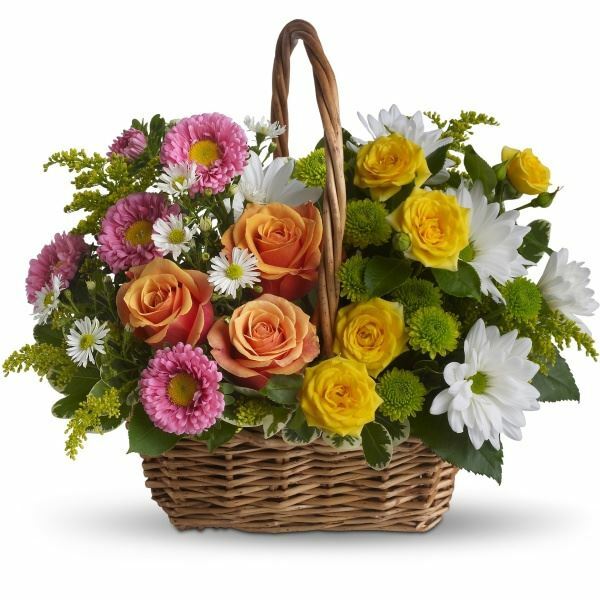 To send flowers in memory of Lynda T. Farmer , please visit our Heartfelt Sympathies Store. Glen, Becky, Charleen, Renee sent flowers to the family of Lynda T. Farmer . Frankie, Please know that our prayers are with you and yours. I express sorrow to the family of Mrs. Lynda Farmer. I pray our Lord's love, comfort, and strength for each of you. We were shown through her life how to respect and care for each other. Her life of service is a treasure we each hold dear. Glen, Becky, Charleen, Renee purchased flowers for the family of Lynda Farmer .